You’re missing some of the hidden wealth when it comes to affordable food at Better Living Parañaque if you only drive by the main road along Doña Soledad Avenue. The not-so-public road which leads from Better Living’s main road on the way to the city hall and exiting to Valley 1, Sucat will usher you towards inexpensive food stores in this area, one of which include Dan Joven Sizzling House. 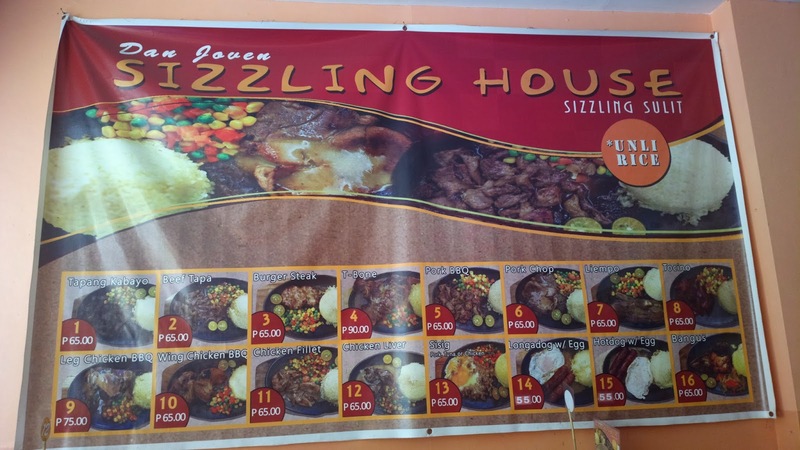 The place offers 16 inexpensive sizzling dishes on its menu and a friendly environment. If you’re a girl scout or a cowboy who’s not too sophisticated, then you’ll love this place. 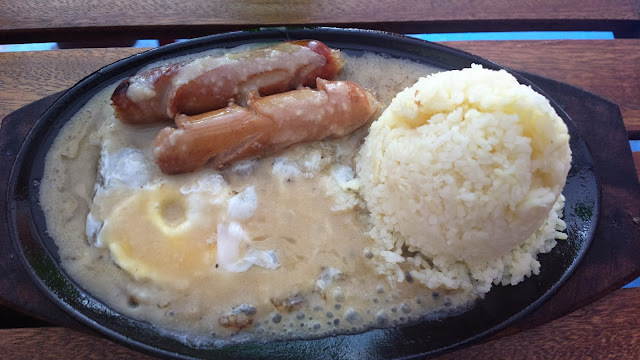 Make sure to try tapang kabayo too! 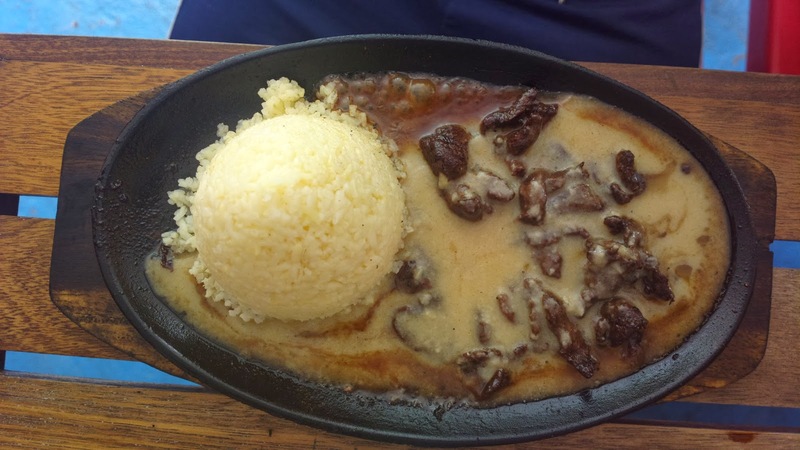 This dish has a unique taste but party resembles beef with an aftertaste. 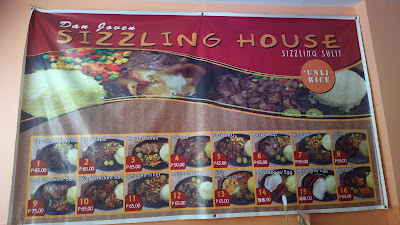 Dan Joven Sizzling House is located at San Antonio, Valley 1, Sucat, Parañaque.